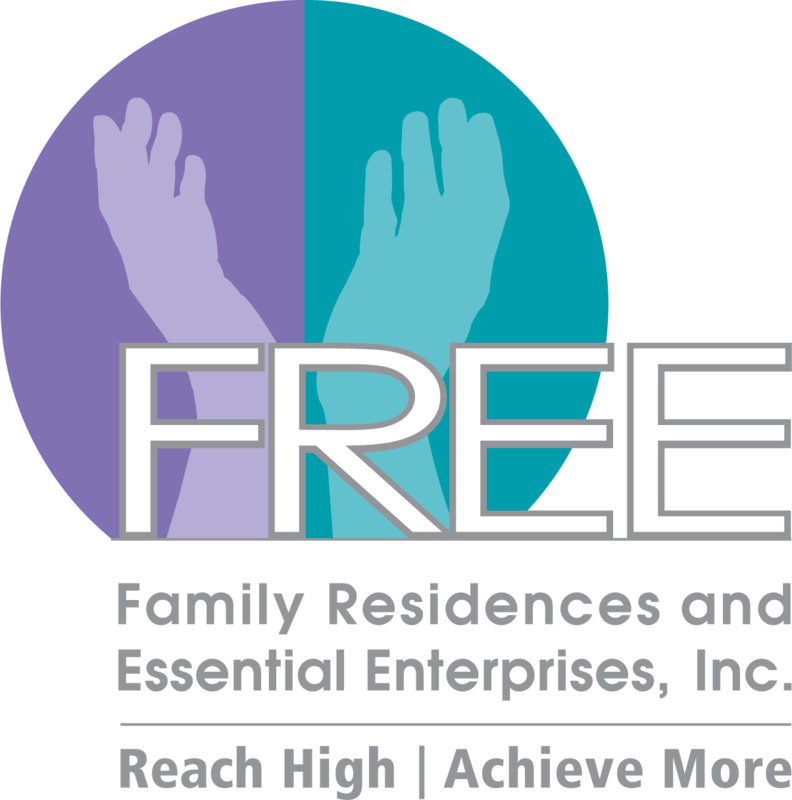 Family Residences and Essential Enterprises, Inc. was founded in April 1977 by a group of parents and advocates in response to the need for community residential alternatives to institutionalization. Family Care provides community-based residential housing in certified private homes for individuals with developmental disabilities. Old South Path, our first Community Residence (CR) opens. A Community Residence (CR) is a residential program that provides both supervised and supportive living environments. Maplewood, our first Intermediate Care Facility (ICF) opens. Intermediate Care Facilities (ICFs) are designed for those individuals whose disabilities limit them from living independently. Coram, our first Individualized Residential Alternative (IRA) opens. An Individualized Residential Alternative (IRA) is a type of community residence that provides room, board, and individualized service options.